(Uplighting by Matt Graumann Entertainment). Time for another great bridal showcase at one of the most wonderful country clubs in Ventura County! Come chat and say “Hello,” sample some great food, view their beautiful ceremony sites and ballroom, and enjoy Spanish Hills’ service and atmosphere. Come say “Hello,” and bring your family and friends. 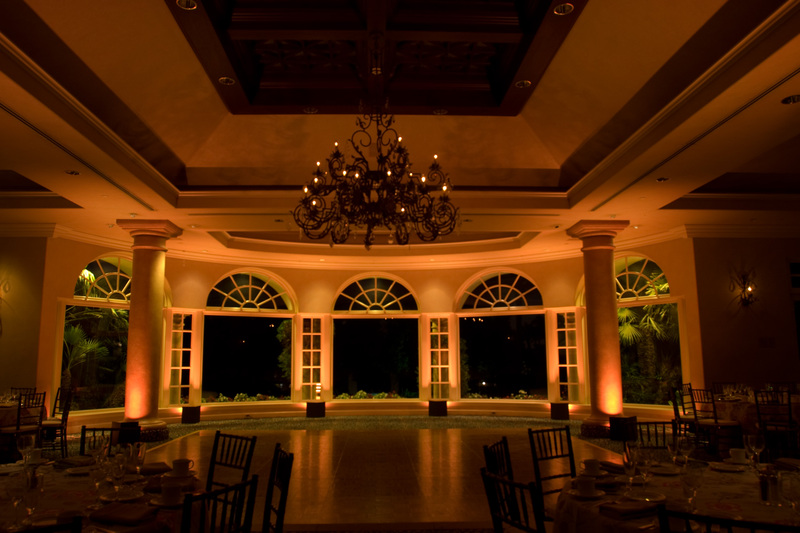 Meet the best wedding professionals at Ventura County’s premier wedding venue. You are currently browsing the Matt Graumann Entertainment blog archives for September, 2009.